Hi everyone! I am YA, and now MG author Barbara Binns , writer of contemporary and realistic fiction for adolescents and teens. My tagline tells you what I am about - Stories of Real Boys Growing Into Real Men - and the people who love them. 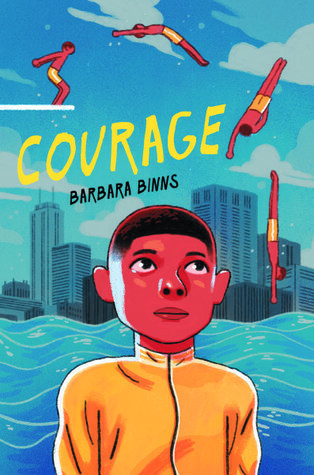 My newest book, Courage, is middle grade fiction that will be coming out this summer from Harper Collins. At the ALA Midwinter conference, I saw very few adult romances. Publishers attend the conference in droves for the opportunity to get their books in front of librarians from across the country. There are literally thousands of advance reader copies of books handed out to attendees to build hype for up-and-coming releases. I grabbed an advance reader copy of What A Difference A Duke Makes by Lenora Bell by Avon from their booth. Outside of titles in the Harlequin booth and a few in some of the Indie booths, there was little or no other adult romance books at vendor booths during the librarian conference. I know, I actively searched for romance books. While there may be more during the larger, summer conference in New Orleans (Unfortunately I will not be able to attend) the lack was disturbing. What A Difference A Duke Makes is a classic, and joyously funny, story of a governess and her employer, a Duke with a set of headstrong twins. His father abused his power and position with the more comely servants and he is determined not to continue that tradition. Mari knows how to deal with rebellious orphans, surely she can deal with two pampered Duke's offspring without having to smother her rebellious nature for their father's benefit. Thus begins a game of governess versus duke, where even loosing is a victory. What A Difference A Duke Makes goes on sale at the end of March, 2018. On the other hand, there were tons of YA, including booths dedicated to them. Just as some people turn their backs on “bodice rippers”, too many adult readers continue to shun a fantastic area where authors are taking risks and readers are loving it. 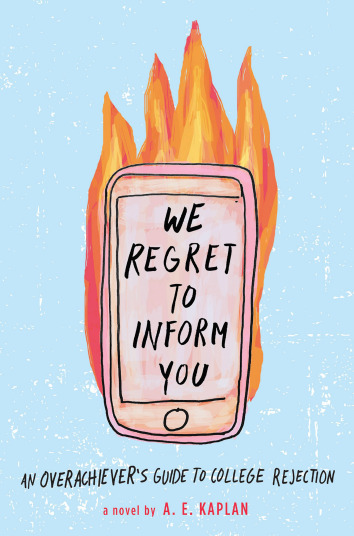 Young adulthood is a time when passions run high. Witness what is happening in Florida and across the United States right now. I still remember the days when I too eschewed the dictum that you can’t beat city hall, when I fully believed that with right on my side I and my peers could accomplish anything. That’s an element that sets YA apart from other books, that youthful passion and belief that somewhere there has to be rightness and justice. The right books shows how that passion and optimism bleeds over into romance. YA stories are seldom about people seeking happily ever afters. Very few of us find soul mates at sixteen (although I know some people in long term marriages who met in high school and would argue that point). It is about firsts, finding your place in the world, hopefully including a happily for now. As a result, books about younger protagonists present something special and different. That's what many readers of any age want, the same...but different. 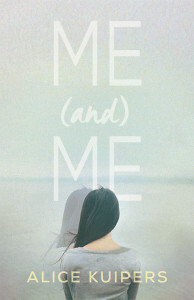 Me and Me by Alice Kuipers explores the “road not taken” a la Robert Frost’s poem. The fork in Lark’s life comes the day she has to chose one life to save. Either the five year old child she used to babysit for, or her boyfriend. The future will be different depending on who she selects to go after. She knows this, because in the book she splits and lives both timelines, just like in an episode of Star Trek. We journey with her as she explores both possible futures, the loss of the boy she loves or the end of the child she cares about. It’s a journey inside ourselves most of us never face, but she uncovers clues that say her mother also once had a similar split. Me and Me goes on sale in October, 2018. 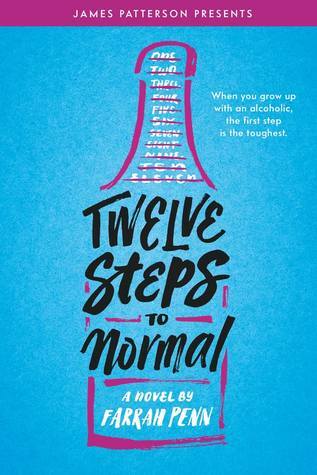 In Twelve Steps To Normal, author Farrah Penn describes Kira’s attempts to reclaim a lost love, a familiar theme in adult romance novels. What is unfamiliar, is the reason why she lost him. She's been away for almost a year while her father was in rehab for his alcoholism. Now he's been released and she is back home with him, her ex-boyfriend Jay, the former best friend who is now with Jay, and Alex, a boy she has known forever and whom she liked, until he sent her a shocking text when she first left home. Thanks to social media she has kept up with events back home, at least enough to be unsure how she will handle the grand reunion. She puts together a list of twelve steps for returning her life to normal. One of those steps is forgiving her father. Another is getting back with Jay. She also has to decide if she can still be friends with Alex and the information in that text. Twelve Steps To Normal was just put on sale this week. Mischa sets out to discover who tampered with her record. She enlists the aid of Nate, even if it is embarrassing to be his "poor" friend. Armed with that youthful passion, she ends up exposing a school conspiracy that goes beyond her. Life in high school is exactly like Game Of Thrones where there are only so many spots at the top. That means someone has to be at the bottom. The conspiracy she and Nate uncover could land her a birth at a prestigious college - as long as she is willing to keep silent and preserve the status quo. We Regret To Inform You will be released in August, 2018. And of course there is my upcoming novel, Courage. At seventh grade life is more about developing friendships, initial relationships with peers, instead of genuine romance. T'Shawn, the protagonist, doesn't want the impossible. He just wants life to continue being good. Unfortunately, that's impossible with his ex-con brother returning home, and preparing to live in the same bedroom with him. This becomes an area where friendships are tested, including his budding interest in Carmela and Linda, two girls in his class ready to help him deal with the problem that is his prodigal son brother. Unfortunately, they hand him contradictory advice on how to handle the future, and, in the end, what to do next has to be his own decision. 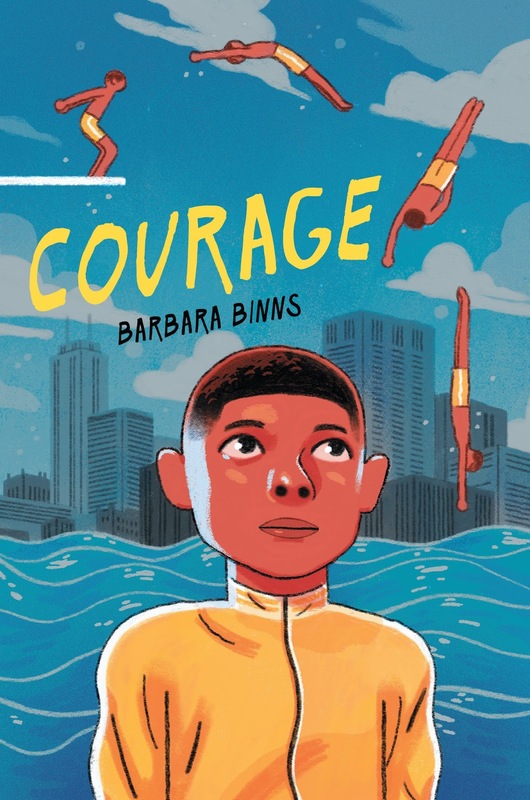 Courage is being released in July, 2018. Great post, B.A.--more books to add to my TBR list! Wow amazing novels, Looks Good, You had good collections of novels and I love these amazing book covers. I love to read romance novels. And Last I download A Splendid Defiance eBook in PDF and read the whole story written by Stella Riley. She was one of my favorite novelists. I really enjoyed the whole romance novel. B.A., you have certainly given me even more reasons to start reading YA novels. Now to get my plate cleared enough to read any novels! To be honest I'd not thought about the connection between the energy in YA novels and the student protests happening at this point in time. I am heartened to hear young adults saying they will take the unexcused absence, etc. consequences walking out of class for 17 minutes. March 24th should be amazing based on what they've already done.